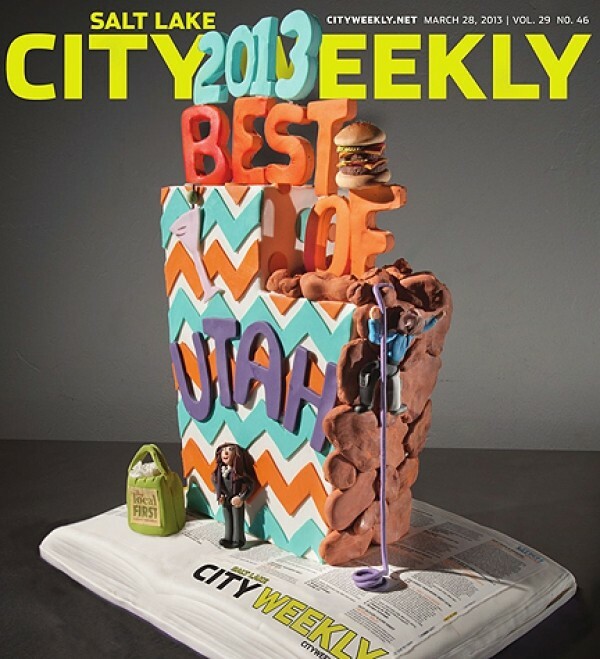 This is City Weekly's 24th Best of Utah issue—and we finally got around to spending some time in the southern end of the state! We also spent a few days up north (Logan, specifically), but let's face it: Most of BOU's focus is on the Salt Lake Valley, Ogden, Park City and, to a lesser extent, Provo. "Utah," at least to us, is relative—good is good, the Best is the best, no matter the zip code. We began working on this fat collection months ago. We found several hundred places and people worthy of being called the "Best" along the Wasatch, and thousands of you voted your opinion as well (ballot-toppers are denoted with the stylish "Readers' Winner" star). Old favorites are here, as are many new discoveries that you—and, in some cases, we—didn't even know existed in Zion. Read on; we'll try and save you some cake.